Home/Avanced Dental Technology, Braces, Cosmetic Dentistry Charlotte, Dental Veneers, Dentistry Advice, Invisalign, Six Months Smiles, Uncategorized/Six Month Smiles vs Invisalign: Which is Right for You? Are you embarrassed to smile because of your crooked teeth? Have an overbite or underbite or just want to improve your smile? Well, you are not alone in your quest for a terrific smile. Your smile is the first thing people see when they meet you. 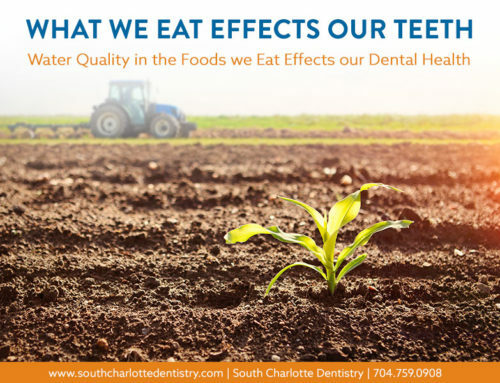 While a lot of us had braces when we were younger, many adults could benefit greatly from correcting our misalignments. But who wants to be an adult with braces? No one. You want a better smile, but don’t want to spend years with a mouth full of metal. Fortunately, dental technology has advanced since you were in middle school. And now there are quick and less conspicuous ways to correct your teeth: Six month smiles and Invisalign. What are the differences and which is right for you? Both corrective procedures are faster and more effective than traditional braces of the past, but which is right for you? Invisalign corrects your teeth through a series of aligner trays. They are invisible plastic trays that fir over your teeth. They work much like retainers of the past, but are much less noticeable. Pros: They are invisible and removable. This means you can correct your smile without a lot of people knowing about it. 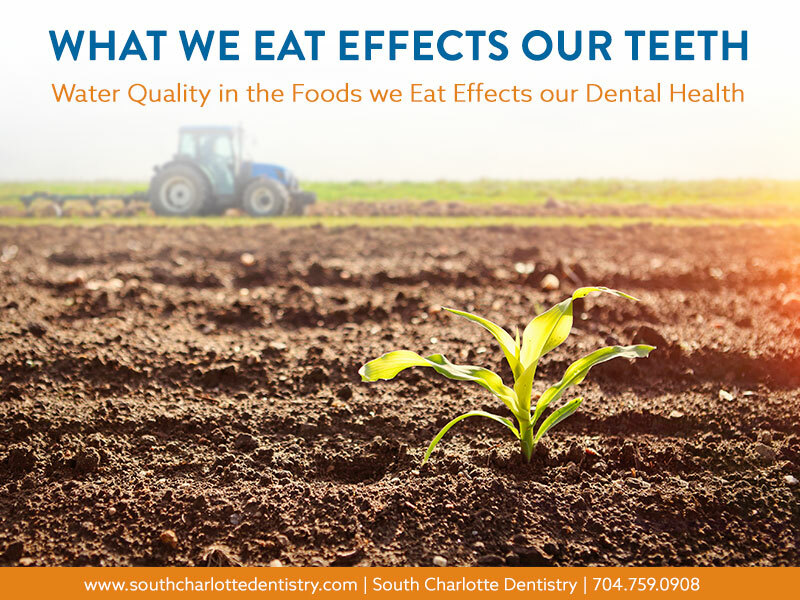 Being able to remove them means you can take them out for eating, drinking, and brushing. Cons: Invisalign can take a lot longer than Six Month Smiles and can cost a little more. Six month smiles are more like traditional braces except they are clear and use tooth-colored wire. Pros: Six Month Smiles says it all in the name- they are fast. On average, people can achieve results in just six months. They are also more affordable than Invisalign. 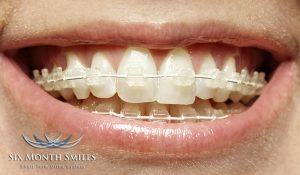 Cons: Six Month Smiles use a fixed bracket and elastic system like traditional braces, and are not removable. They can be uncomfortable to wear as well. 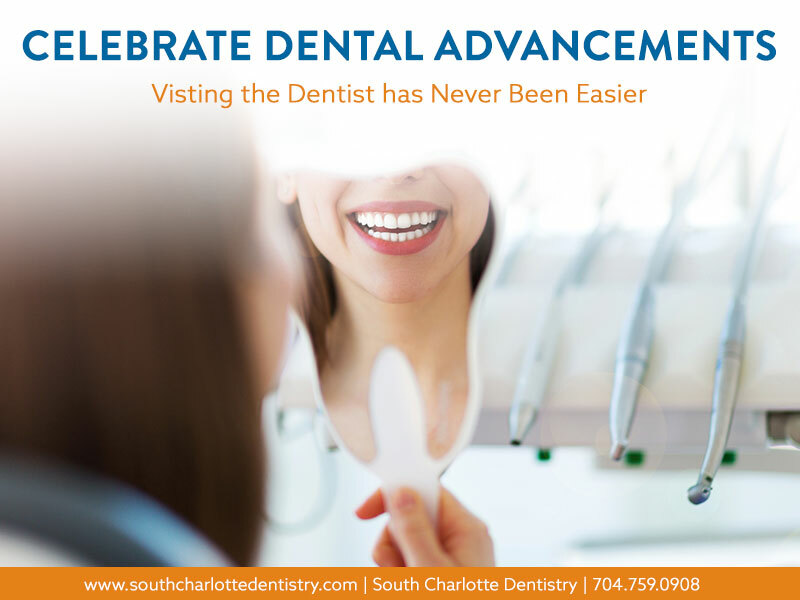 At South Charlotte Dentistry, we offer both Invisalign and Six Month Smiles. Both services and products achieve great results. 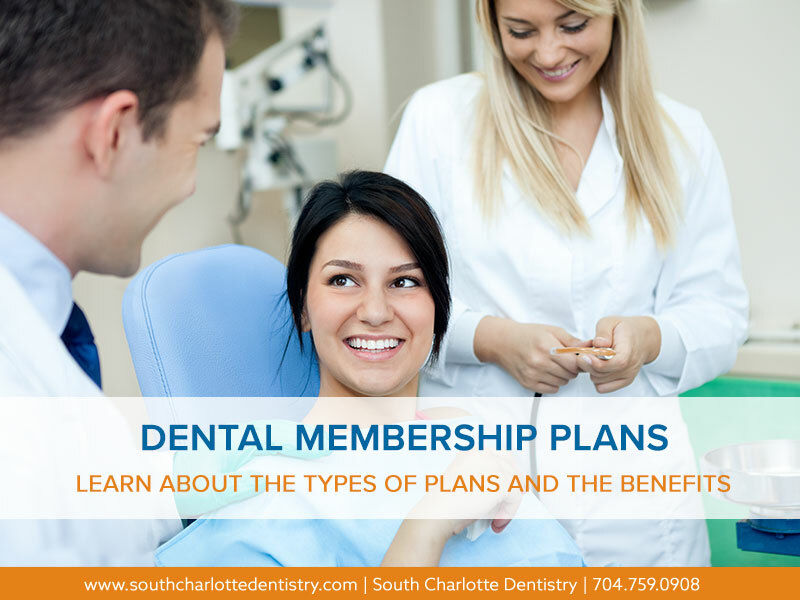 We recommend a consultation with Dr. Wells to find out which will work best for you, your budget, and your misalignment. 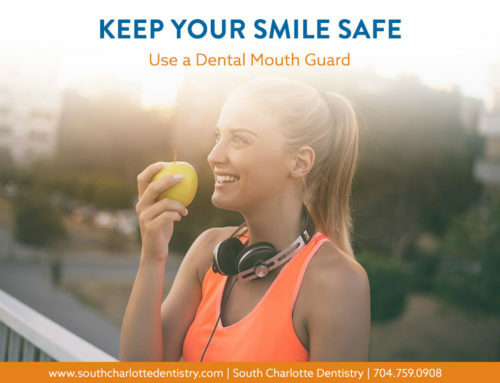 For more information on Six Month Smiles or Invisalign, call us at 704-759-0908. By Kelly Bladl|2016-02-01T19:33:53+00:00February 1st, 2016|Avanced Dental Technology, Braces, Cosmetic Dentistry Charlotte, Dental Veneers, Dentistry Advice, Invisalign, Six Months Smiles, Uncategorized|Comments Off on Six Month Smiles vs Invisalign: Which is Right for You?